Misc. items available for use. Cozy, updated cabin. Perfect for a family getaway! This cute, updated property was perfect for 4 adults and 4 children. We didn't leave the cabin the entire weekend. For sledding and snow play, we went no further than the backyard. Gary was responsive to emails and made himself available to questions and any other needs. The cabin was well-maintained, comfortable, affordable, and peaceful. Just perfect for our late winter visit. We hope to stay again very soon. everything is good except the parking lot. Snow Chain must be on in winter. Cabin was in a great location! Was clean and comfortable. My family and I really enjoyed our stay! Gary was also great to work with. He was responsive and organized. I would highly recommend this cabin! Great location! The owner is very responsive. We had a nice, although short, stay. 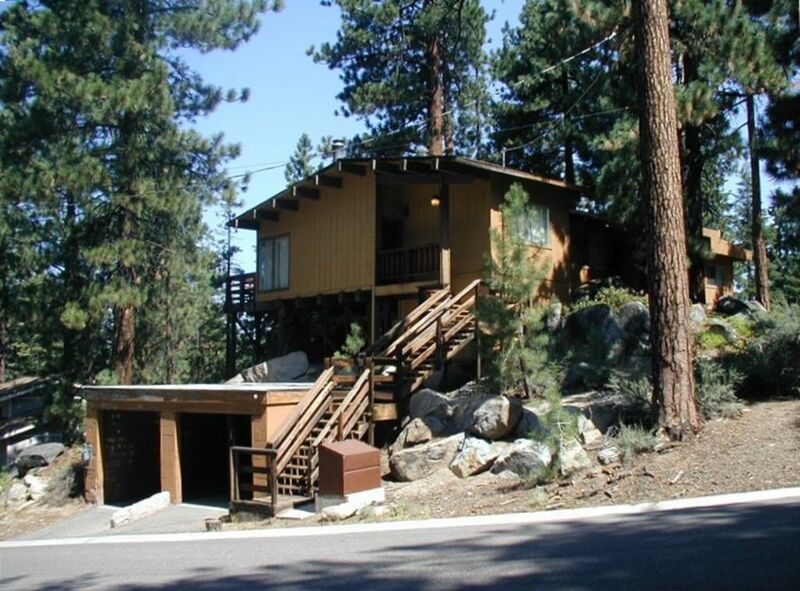 We had a nice weekend at this South Lake Tahoe House. The house has everything you need and the deck is inviting for your morning coffee and evening barbecue. The owner was very responsive to our questions and needs. We recommend this place! This spot was perfect for our weekend. The house is well equipped. And close to everything but far enough away to be quiet. We were out and about a lot but a great home base. I definitely want to check it out in the winter. :) The parking is a little narrow. We brought our Pilot and it was a bit snug, pulled the mirrors in. But the Pilot is a bit wide so most cars would be fine.